"The sign at the neighborhood theater reads: Christmas Play. Auditions Today." So begins Carol Lynn Pearson's latest work, a modern-day parable that adds a twist to the traditional Christmas story. Auditioning for the Christmas play, the narrator soon learns that the role will involve more than simply playing one part - and that despite the great challenges, there will be even greater rewards. Accompanied by illustrations, this simple tale explores the idea that every person has a special role to play in the divine unfolding at Christmas - all one must do recognize and accept that role with the help of God. 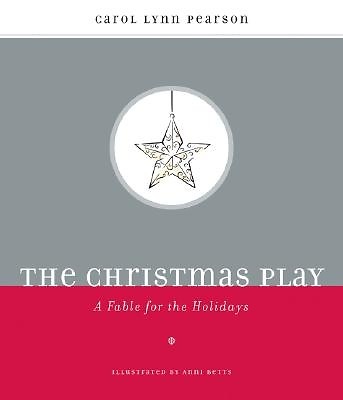 This fresh take on the Christmas story by the accomplished and insightful Pearson addresses every person's need for personal meaning during the Christmas season.